As special counsel Robert Mueller continues his inquiries into Russia collusion in the 2016 election, new information continues to be added to the timeline of facts. 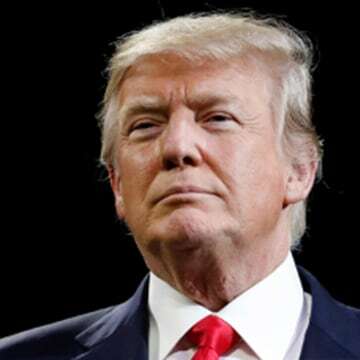 NBC News has gathered information starting as early as 2004 to help make sense of the convoluted series of events around President Donald Trump and his inner circle. The timeline will be updated as new information develops. Sort by player or read the full timeline.